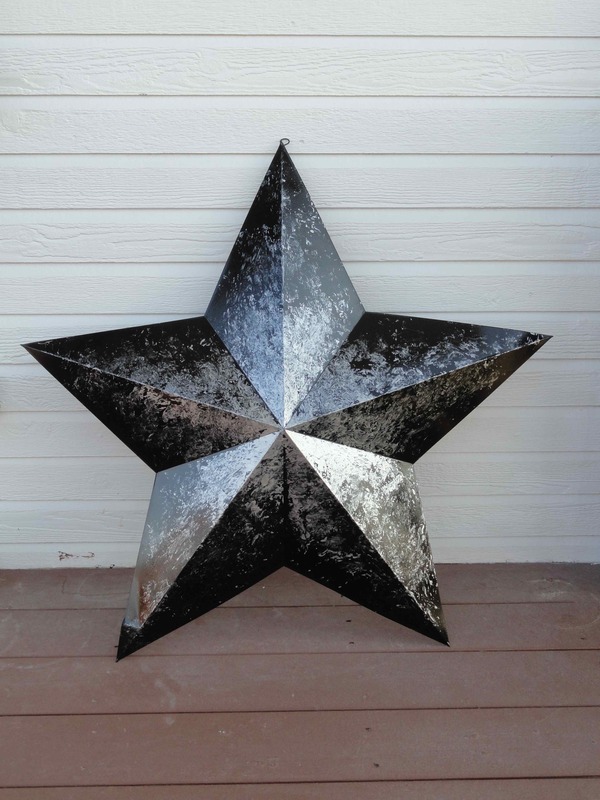 Last fall we had a hellacious storm blow through the prairie here and it knocked my barn star off my house. What the hell is a barn star doing on a house you ask? I don’t have a barn…I improvised. I guess it was trying to tell me to repaint it so it didn’t look so shabby either. Next Next post: crochet:: sunshine!!! !